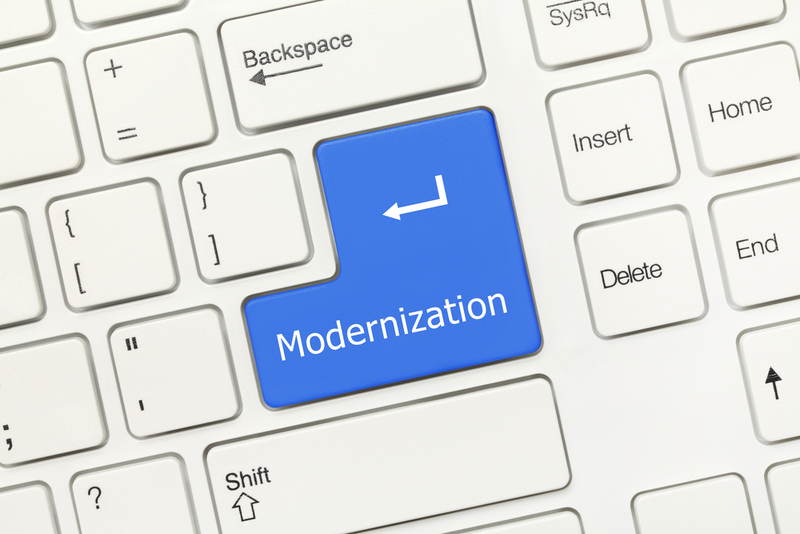 Is There an Easy Button for IT Modernization? Home Cloud	Is There an Easy Button for IT Modernization? For many agencies consumption of storage and compute requirements is cyclical. Consider the extra demands placed on agencies during tax season, or during the winter months when unemployment claims increase and requires a concomitant increase to process these claims. In the end, modernization isn’t just about replacing technology; it’s about a fundamental shift in perspective. While no part of IT modernization will ever be described as simple, by changing the process as much as technology, things do get a little easier. It’s plain to see that by thinking differently about procurement, government CIOs and IT leaders can not only avoid expensive capital investments but also eliminate unanticipated expenses and waste and accelerate their modernization initiatives. Jenna Sindle is the Managing Editor of GTI and the VP of Publications and Communities at Strategic Communications Group, Inc. where she is responsible for managing client relationships and publications. 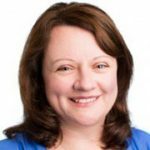 With over 15 years of experience in marketing and corporate communications for information technology companies, as well as a background in academia Jenna is well versed in the art of clearly communicating complex ideas and bringing together the strands of a story into a compelling message. Jenna holds a Ph.D. from the University of Toronto with concentrations in International Relations and Political Science. Does the Growing Cybersecurity Labor Shortage Mean Significantly Greater Risk for Agencies?